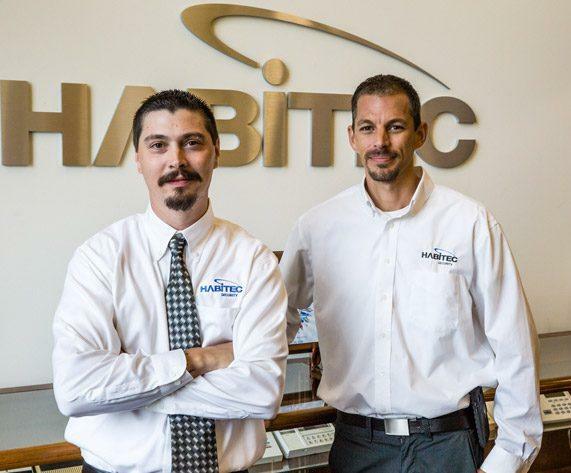 Since 1972, homeowners in Columbus, OH have chosen the company with the most dependable and affordable home security systems available – Habitec Security. 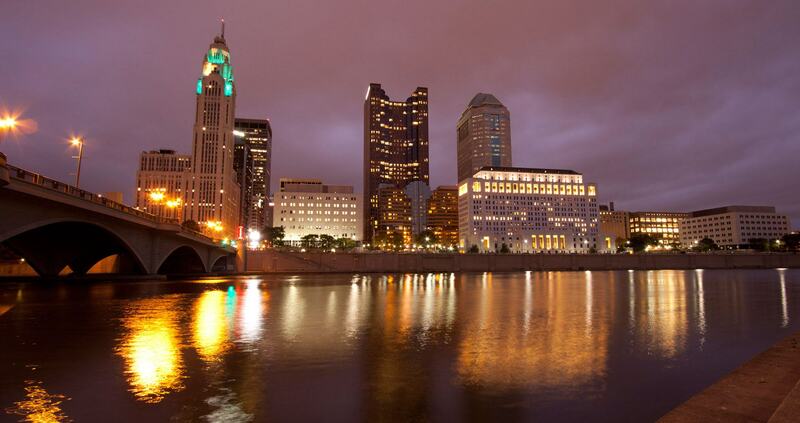 Columbus, Ohio’s capital city and home of Ohio State University, is a thriving business and cultural hub. 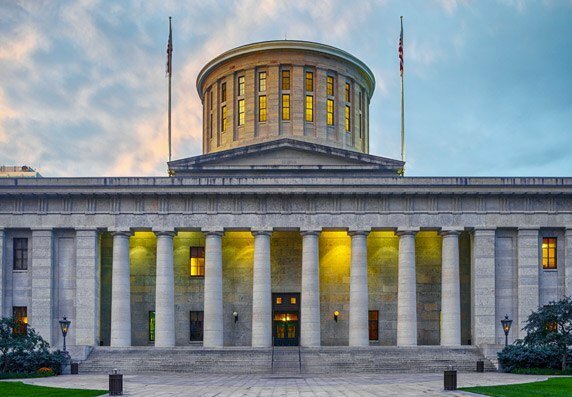 People have recognized Columbus as a desirable area as far back as the 1700s, when it was a hotly contested territory during the French and Indian War. 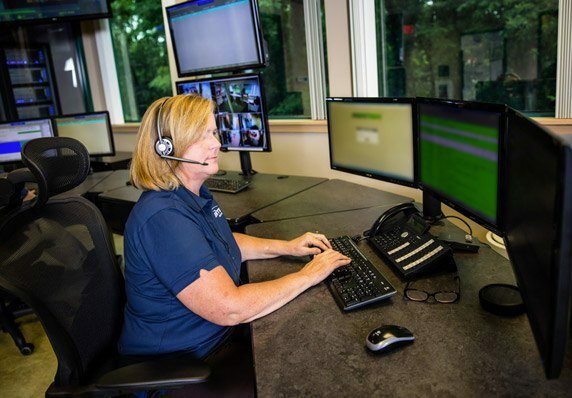 Today it houses the headquarters of five corporations in the U.S. Fortune 500, the home ice for The Columbus Blue Jackets hockey team, and is burgeoning with dining and entertainment venues. Defend what you love most, 24/7. 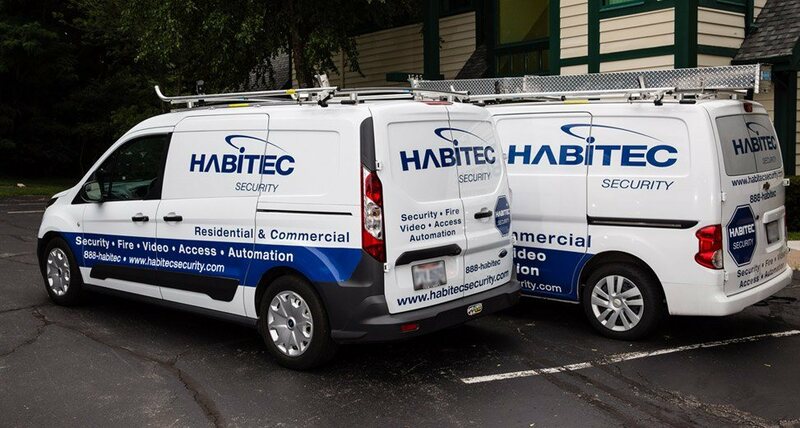 Habitec’s wireless home security system is always on guard, protecting your home and family against burglary. Home fires can start and spread in seconds. Save precious moments – and the lives of you and your loved ones – with an early alert fire detection system. Stay in touch with your home, even when you’re away. A home automation system can secure your house and save energy costs – learn more in our short video. Water damage from flooding, leaks, and even high humidity levels can lead to a costly cleanup. Environmental monitoring from Habitec can alert you to power outages, sump pump overflow, and unusually high humidity - anytime, anywhere.